We are proud to announce we have partnered with self-build masters Potton Ltd! 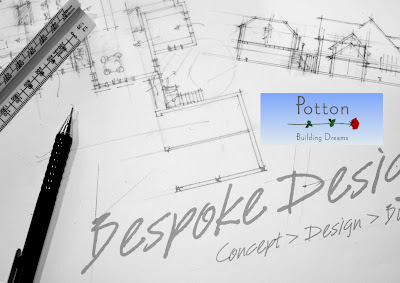 Potential self-build clients wishing to build a Potton home can now tap into the unique way we do business. The new service allows you to have a completely bespoke design solution rather than modifying one of their standard house types. Whilst the existing Potton portfolio is significant, this new dawn of design will allow clients to really express themselves through the design of their new home. 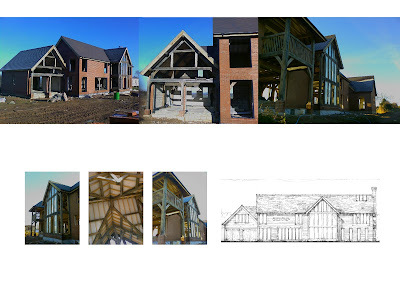 PJT Design are able to offer the fully inclusive concept and planning service that we are famous for and when combined with the services offered by Potton will provide you with the very best softwood frame package available on the market today. Go to www.potton.co.uk for further info and look out for further details on our own website soon. As mentioned in a previous post, we have a client up in Derbyshire undertaking a very nice oak frame build with our friends at Oakwrights.